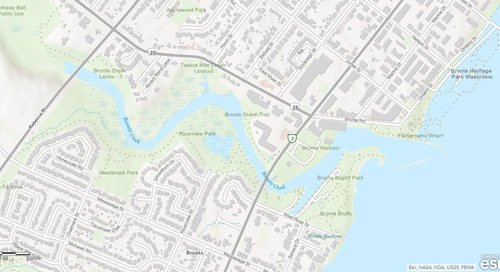 Who were the Canadian winners for the 2018 Esri Special Achievement in GIS (SAG) Award? 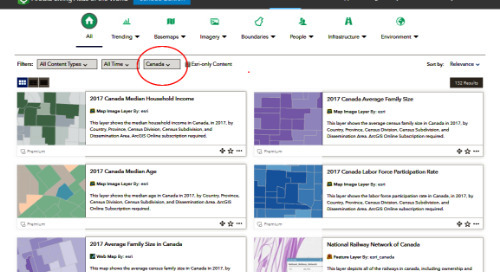 Which new accessibility features were added to the Story Maps template in June 2018 update? 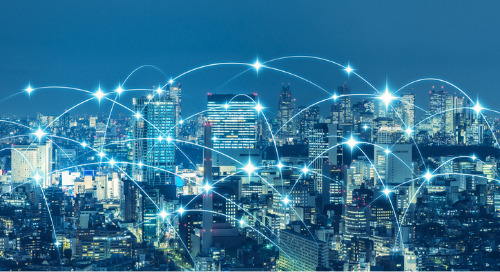 Find the answers to these and have a look at what’s happening in Canada and globally in the world of Spatial Data Infrastructure (SDI). 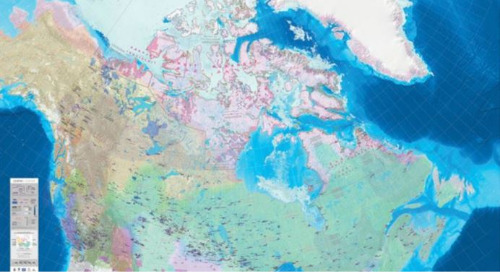 This year, two Canadian organizations received the 2018 Esri Special Achievement in GIS (SAG) Award at the annual Esri User Conference in San Diego, California. 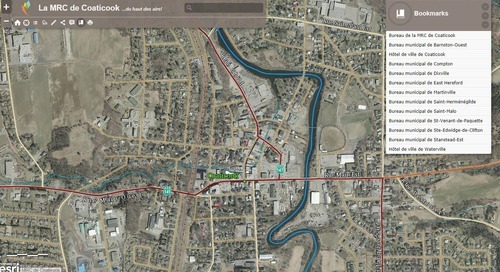 These two winners were chosen from thousands of Esri customer organizations worldwide for their effective enterprise implementation of geographic information system (GIS) technology to deliver better services. 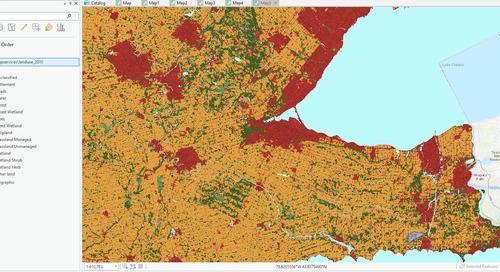 Brampton developed Brampton GeoHub, an open data portal using ArcGIS Open Data, which has increased the transparency of the City government to residents and saved money. 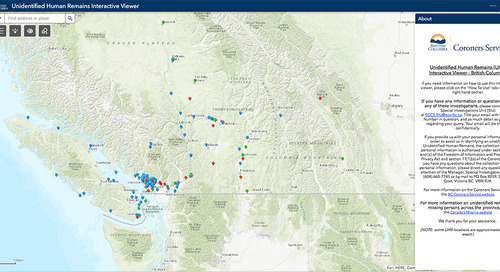 Teranet, Canada's leader in the delivery and transformation of statutory registry services has migrated all their core spatial data into Esri's ArcGIS platform. The federal government has sent invitations for national digital and data consultations. 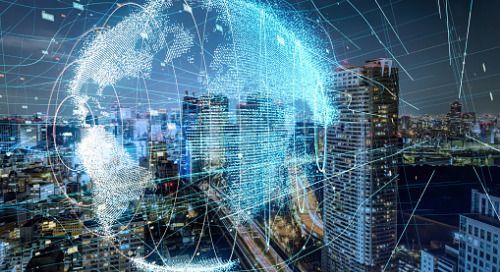 Business leaders and academics have been urging Ottawa to create a national strategy to harness the expanding power of the data-driven economy, which is widely expected to produce big economic benefits. But, while big data holds vast possibilities that can help all industries, it’s important to avoid any pitfalls. 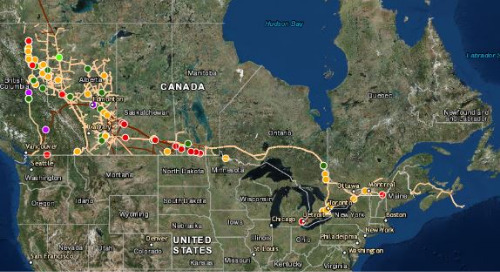 University of Alberta has received funding for research on connected and automated vehicles from Transport Canada, which is committed to provide $2.9M in funding under the program to advance connectivity and automation in the transportation system. 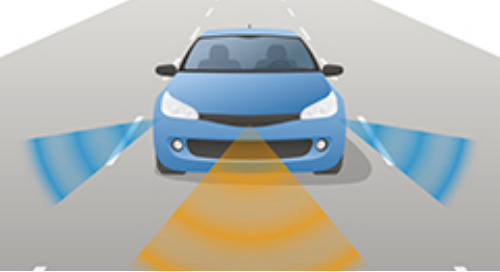 The government’s initiative will help Canadian jurisdictions prepare for connected and automated vehicles. Her Excellency the Right Honourable Julie Payette, Governor General of Canada, recently announced new appointments to the Order of Canada, which include Dr. Barry Wellar, C.M., Emeritus Professor at the University of Ottawa, for his extensive contributions to the development and advancement in the field of geographic information systems (GIS) in Canada. Microsoft has acquired GitHub, the popular Git-based code sharing and collaboration service. The price of the acquisition was $7.5 billion in Microsoft stock. According to GitHub, there were 28 million developers in its community and 85 million code repositories, making it the largest global host of source code. 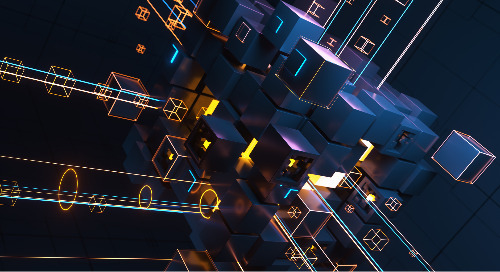 Through a well-functioning Data Value Chain, raw data is transformed into value: from data generation, aggregation, analysis and distribution to the creation of final products and services. The first step in the value chain is to create data. The data is then validated and released, after which it can be aggregated and analyzed. By aggregating different datasets, new insights can be used for better decision-making or new products or services. The European Data Portal has published more than 300 use cases from both publishers and re-users of open data in Europe. The purpose of this collection is to gather interesting European stories about the benefits and efficiency gains that result from the use of open data. 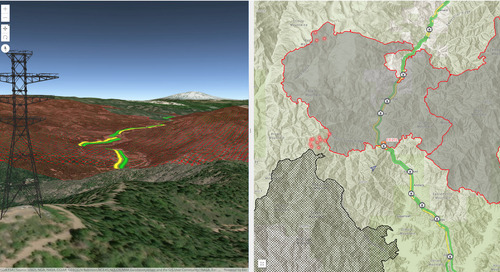 Data storage and management infrastructure is a vital aspect of your ArcGIS deployment. 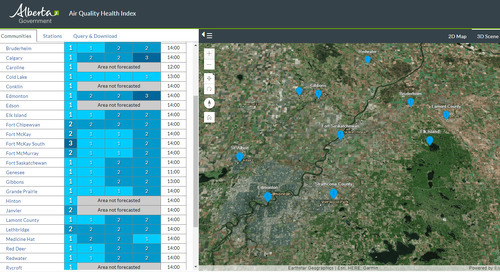 It shapes how your organization will access, manage, contribute and edit data, and provides the foundation for your data’s interaction with your larger GIS implementation and beyond. 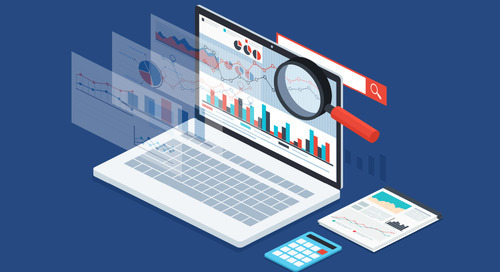 Where to store and maintain data is an important choice for ArcGIS administrators, analysts and publishers; these choices are often reviewed and revised as new options are made available. 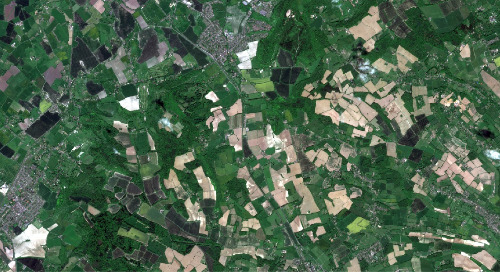 Terabytes of raw weather-related data is captured daily from satellites and sensors, but accessing it, using it effectively to make critical decisions, and analyzing it for impact can be daunting. 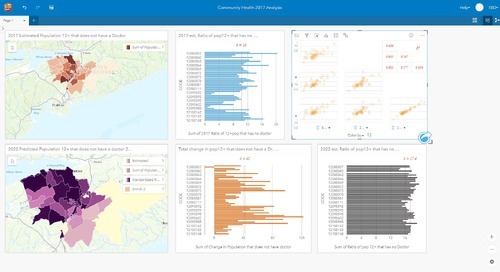 Move beyond simply visualizing your data -- combine it with other data to analyze the impact to populations, infrastructure, ecosystems, and more. Watch this video to learn where to find and how to leverage strategic weather and climate data, and how to put it to work for you. By monitoring weather and hydrologic conditions, municipalities and regions can better respond to extreme weather events and improve climate resilience. 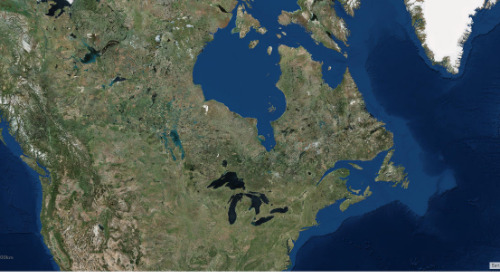 Several Ontario conservation authorities, such as Lake Simcoe Regional and Grand River, have independently dedicated resources necessary to conduct research and apply knowledge from their findings to policy and action. All great software eventually evolves to modernize the user experience. It’s happened with ArcView 3, then to ArcMap. And it will inevitably happen to ArcGIS Pro. 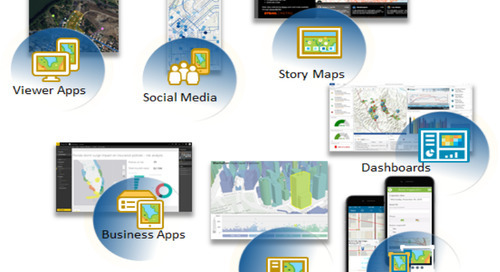 But why should you consider making the switch to ArcGIS Pro now? 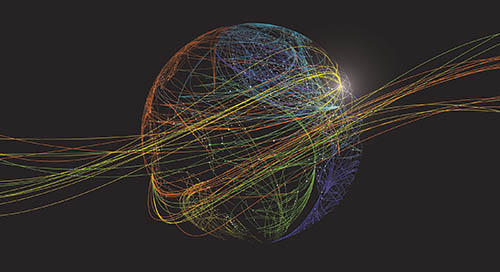 Whether it’s the speed, slickness or simply raw power, here are 17 reasons to make the transition to ArcGIS Pro. 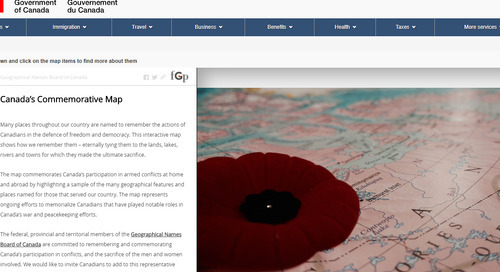 Esri Story Maps team is committed to improving the accessibility of stories created with Esri’s Story Map templates. With the release of the June 2018 update, users will discover improved keyboard navigation, layouts that meet WCAG 2.0 AA contrast guidelines, alternative text for media elements, and improved screen reader support. 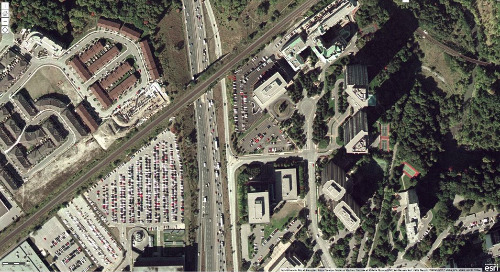 How do you assess the quality of geospatial data available over the Internet?